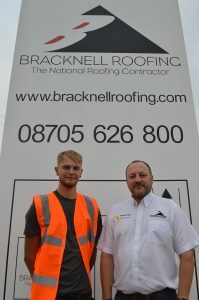 Bracknell Roofing is celebrating after another young roofer has successfully completed an apprenticeship. Oli Green has passed his two NVQ Level 2s – one in Roofing and Occupation and the other in Slating and Tiling. He has spent his two year-apprenticeship working as part of the team of roofing contractors based at the company’s Burton on Trent head office and has amassed lots of experience – particularly on new-build projects. 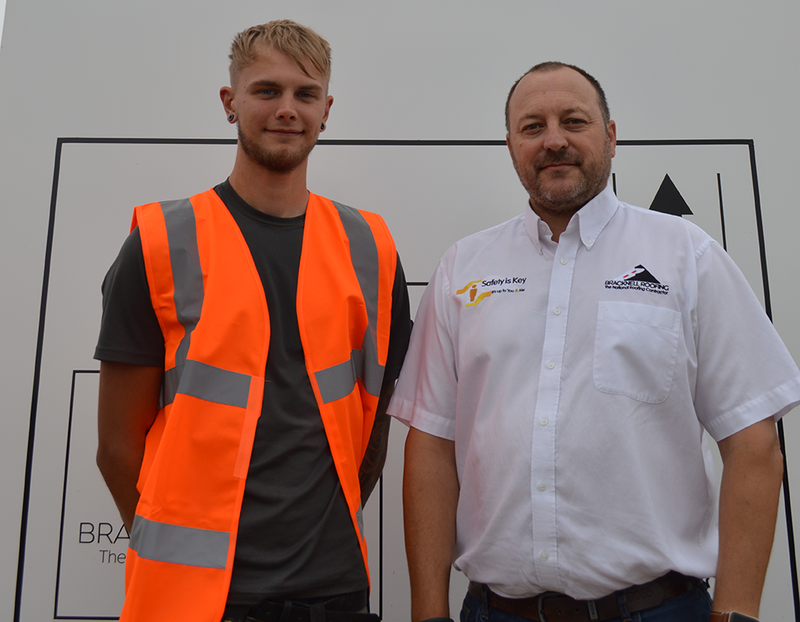 The 21-year-old said that his apprenticeship with Bracknell Roofing has been the best possible introduction to a career in the roofing industry – mainly because of the breadth of projects he has worked on.  “I’ve had opportunities to work on some interesting and challenging projects with Bracknell Roofing that I probably wouldn’t have had anywhere else,” said Oli. “And that’s the best way to learn because I can see how far I’ve come in a short space of time. Speaking about another talented young roofer completing an apprenticeship with Bracknell Roofing, Divisional Director Simon Smith said that it is important that, as one of the largest slating and tiling businesses in the UK, Bracknell Roofing celebrates every training success as part of a plan to keep attracting young people to look at a career in the roofing industry. 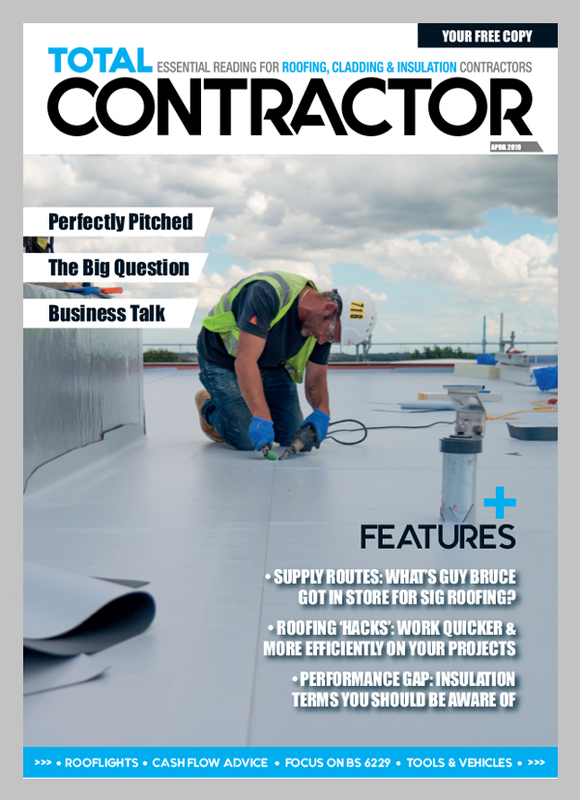 “The roofing industry needs a continual pipeline of young people coming into the industry. 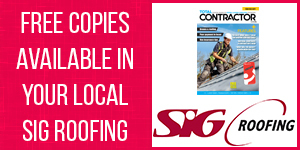 Apprenticeships are critical to that, as they offer a structured approach to learning and the developments of skills – which show the benefits of roofing as a great career opportunity,” said Simon.